August in Winnipeg marks Folklorama, which one of the largest and longest running multicultural festivals in the world. 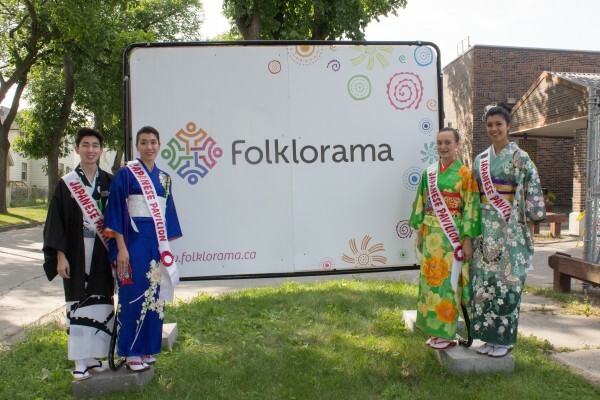 This year, Folklorama celebrated 45 years and the Japanese-Canadian community in Manitoba has been involved for most of those years. Celebrating the diversity of Canada and promoting cultural understanding is the mission of this festival. 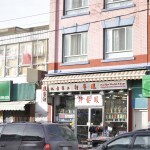 The Japanese Cultural Association of Manitoba were one of the six founding members. 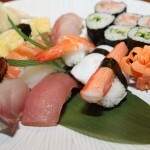 “Natsu Matsuri”, a summer festival, was the theme for the pavilion this year. Over 6,000 guests visited the week long event that spanned from August 3rd to 9th, and guests were treated to lively entertainment involving local performing groups and artists. It was an opportunity for the community to perform, including Hinode Taiko, Aurora Dance Group, Kaede Dancers, martial arts groups, koto players and more. 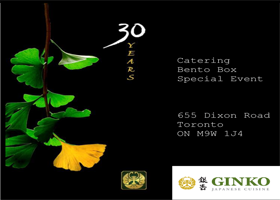 Guests were enticed by the diverse palate and aromas of traditional assorted sushi, miso soup, Japanese curry, manju, sake and Japanese beer, along with trendy Japanese foods, like kakigori that was prepared by volunteers daily. The cultural display area showcased Japanese-Canadian history in Manitoba and Canada, while promoting a cultural understanding through displays and demonstrations that featured local artists, groups, handicrafts, and souvenirs. This year, The Japanese Cultural Association of Manitoba were pleased to host provincial board members from the National Association of Japanese Canadians, who were holding their meetings in Winnipeg during Folklorama. 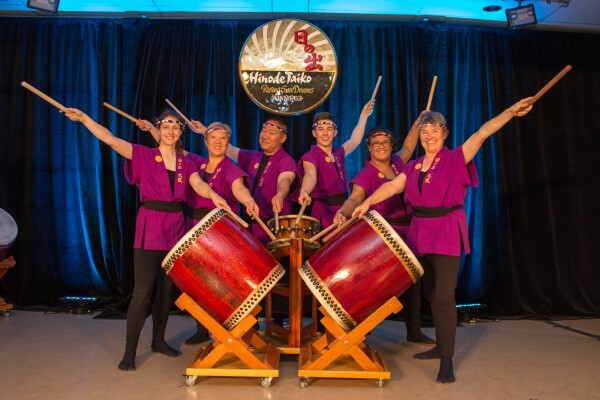 The Japanese Pavilion at Folklorama is a community event, with the involvement of over 160 volunteers each night, it gave an opportunity to share Japanese food, music, dance, and culture with many guests and visitors. Folklorama is a time for fun, enjoyment and appreciating each other’s cultures and tradition. 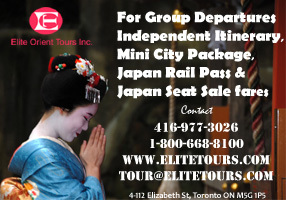 The festival brings generations of community members and families together to celebrate Japanese-Canadian accomplishments, showcase culture and heritage, meet new and familiar faces, but most importantly have fun.